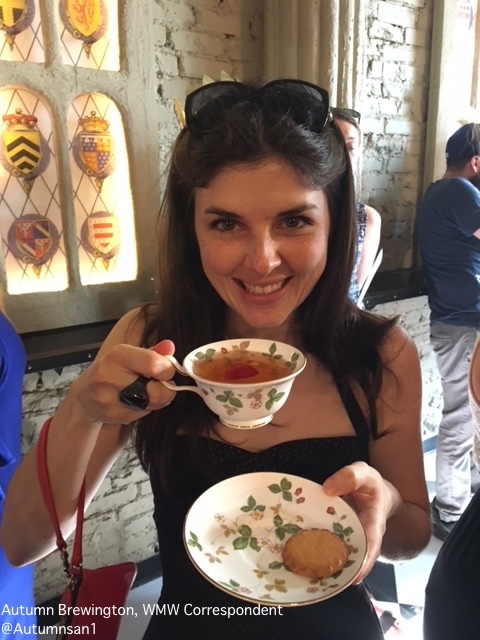 The Royal Wedding Popup Bar Has Some Very Creative Cocktails and a Corgi! 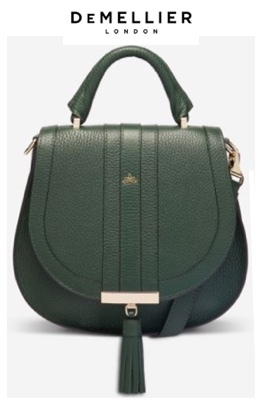 Today we welcome Autumn Brewington as a What Meghan Wore correspondent. 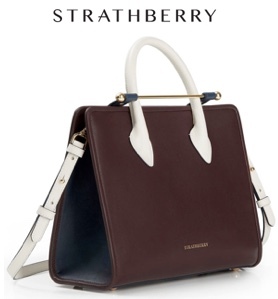 Autumn is a journalist who has worked at the Washington Post and the Wall Street Journal. 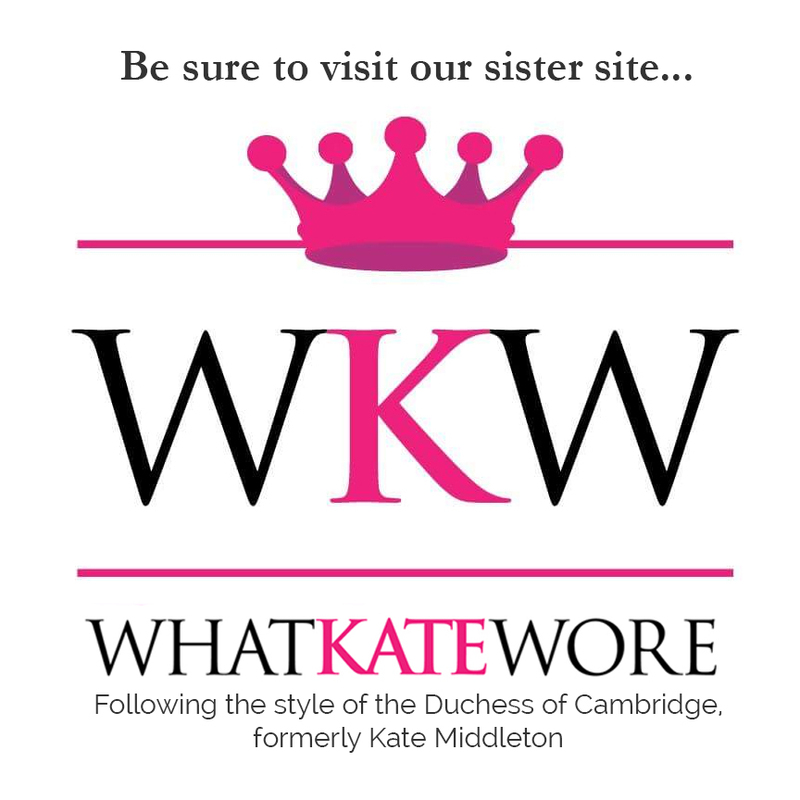 She also writes about the royals and was in London for Kate and William’s wedding in 2011 and she will be in Windsor for Meghan and Harry’s wedding. 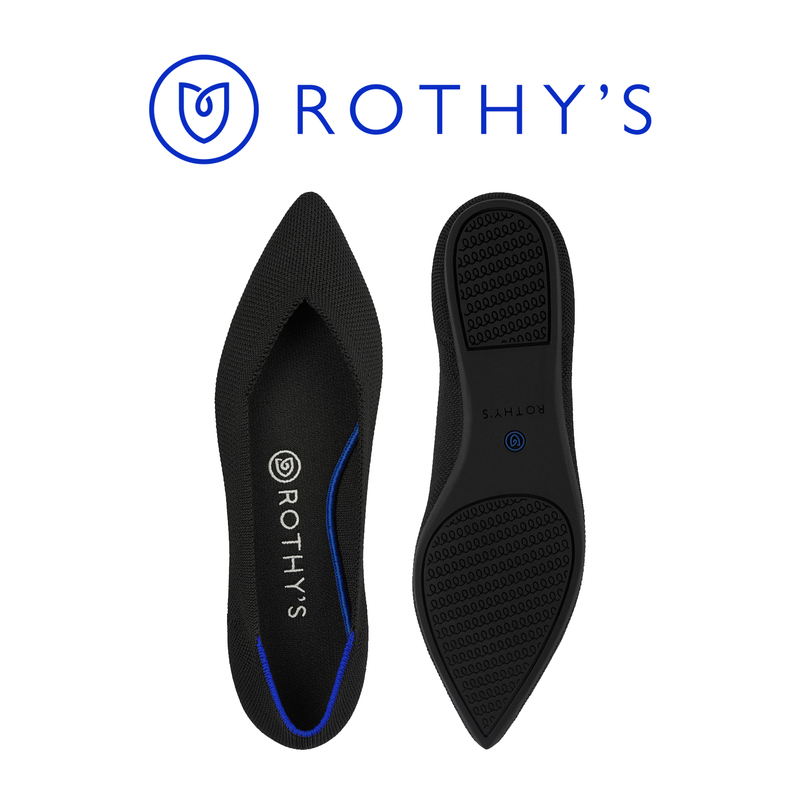 We’re delighted to have Autumn on the WMW team, here is her first piece. 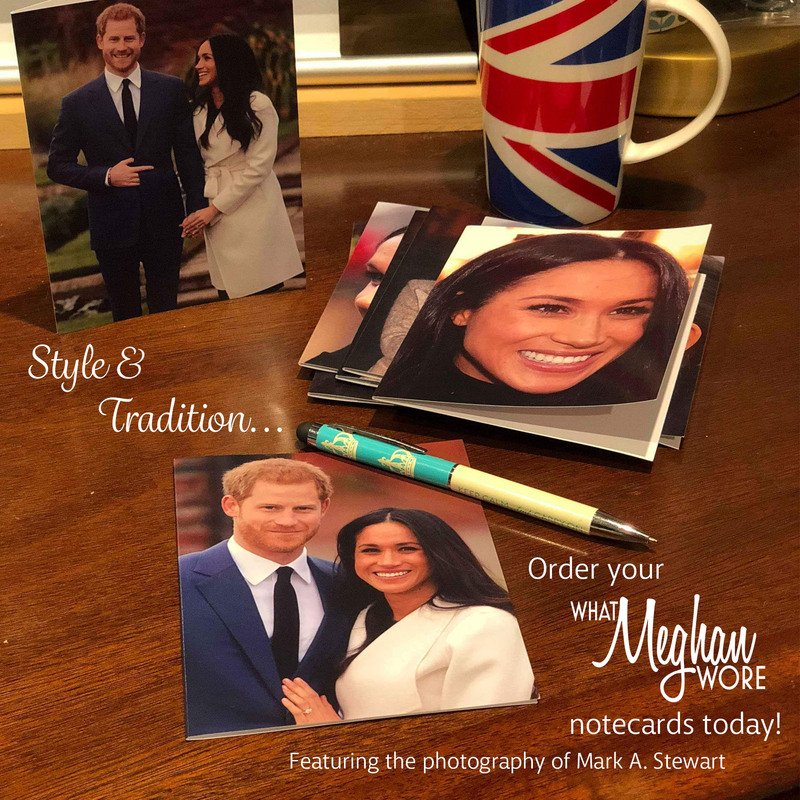 We have a fun post about U.S. fans of Prince Harry and Meghan Markle who didn’t get invited to the festivities in Windsor. 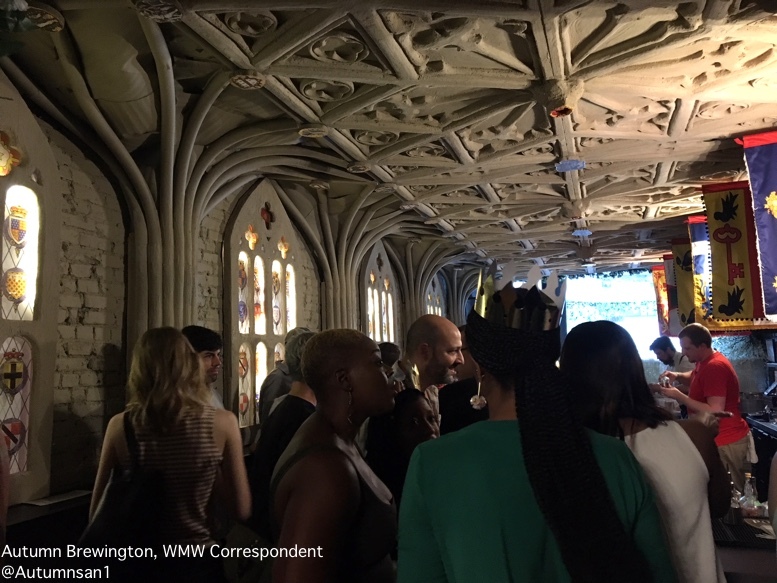 They have another option for celebrating in royal style: A Harry-and-Meghan themed pop-up bar in Washington, D.C. that opened Friday night. 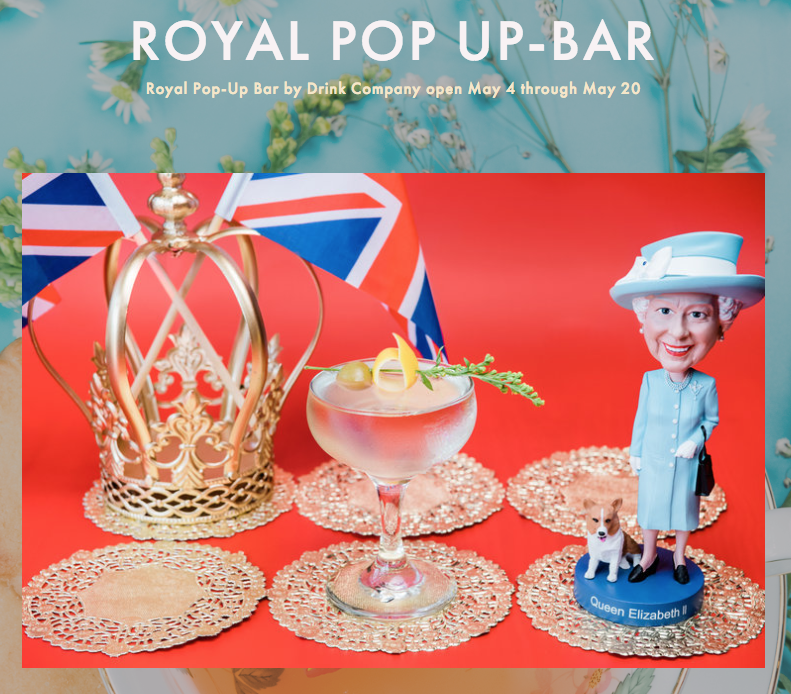 The Royal Wedding PUB (Pop Up Bar) is the latest creation from Drink Company, whose elaborate past works include a cherry-blossom-theme bar this spring and a “Game of Thrones” pop-up last year. Dozens of royal enthusiasts–many in hats and fascinators–lined up Friday evening to check things out. 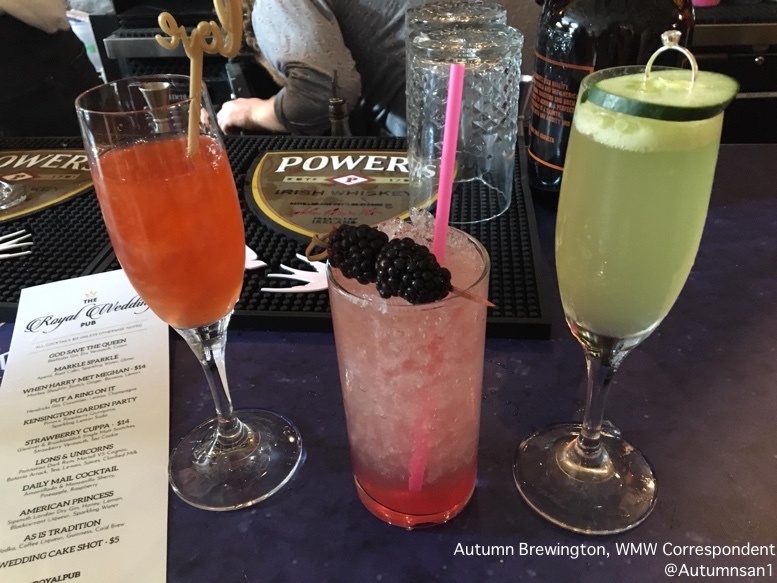 “There’s a lot of excitement, a lot of fun going around,” said bartender Andrew Hurn, 24. 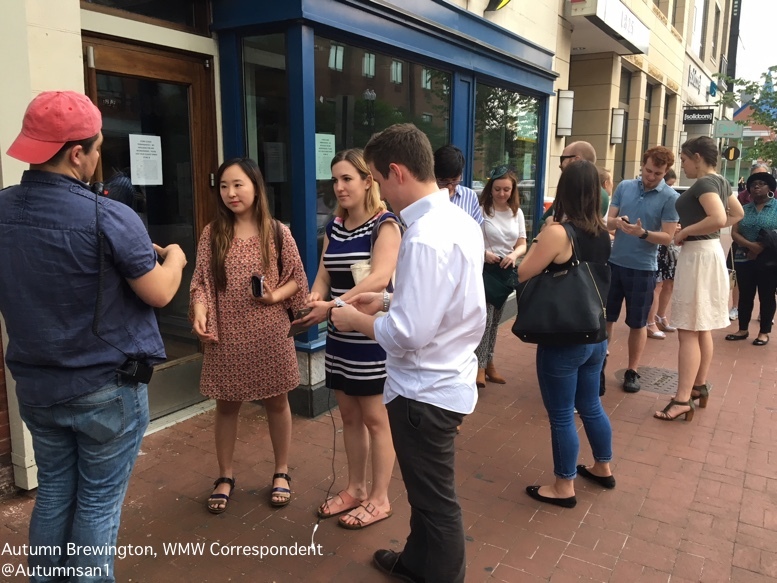 Journalists descended as well, interviewing patrons both outside and inside. To evoke the centuries-old St. George’s Chapel, the pub features faux stained-glass windows and hand-carved replicas of the chapel’s vaulted ceiling. For quality reproductions of the heraldic standards (royal speak for flags) representing members of the Order of the Garter, the company’s special projects team contacted the royals’ flag maker, according to Washingtonian. It not only replicates the couple’s wedding venue but also has a photo-friendly throne room for patrons to take selfies. Past the bar, a back room has been decorated based on the red-and-gold gilded genuine article at Buckingham Palace. Patrons have two minutes to take selfies with props such as coronets, faux-velvet robes and a scepter. 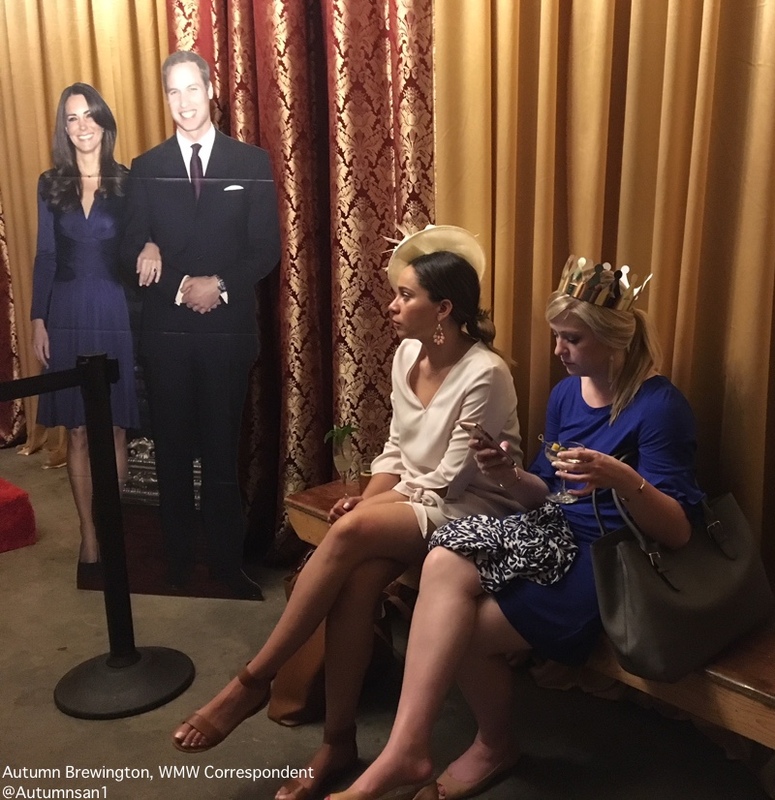 There are also cardboard cutouts of the queen, Prince Harry and Meghan Markle, Prince William and Duchess Kate, and Prince Charles and the Duchess of Cornwall. 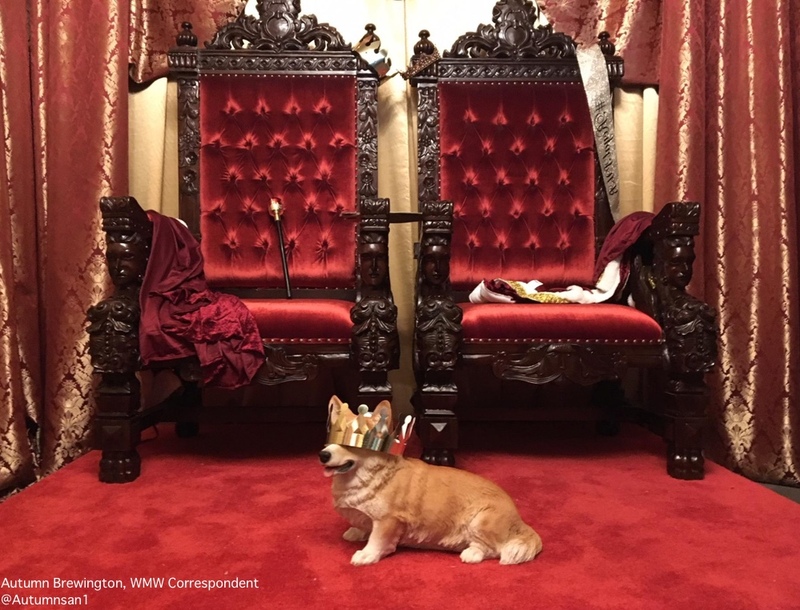 But the scene is stolen by the corgi statue before the double red thrones. The pub runs from May 4 to May 20, with a special early-morning opening on May 19 so patrons can watch the wedding broadcast starting at 7 a.m. Eastern. 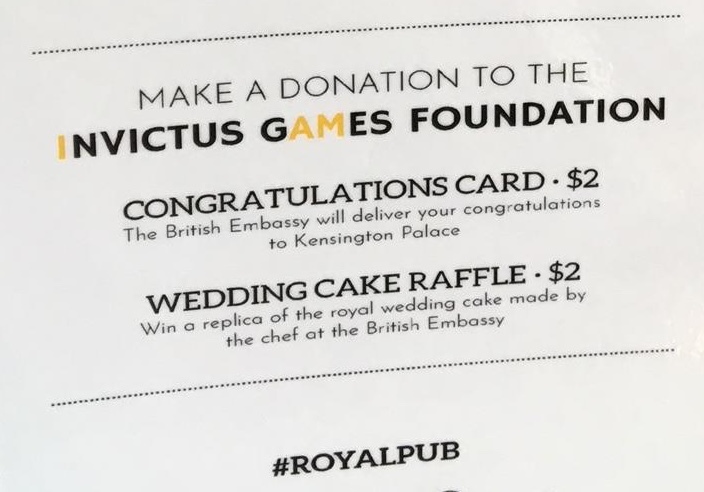 Bar proceeds that day benefit the Invictus Games Foundation, of which Prince Harry is a patron. A raffle contest to win a replica of Harry and Meghan’s lemon elderflower wedding cake—baked by a British Embassy chef—also benefits the charity for wounded veterans. 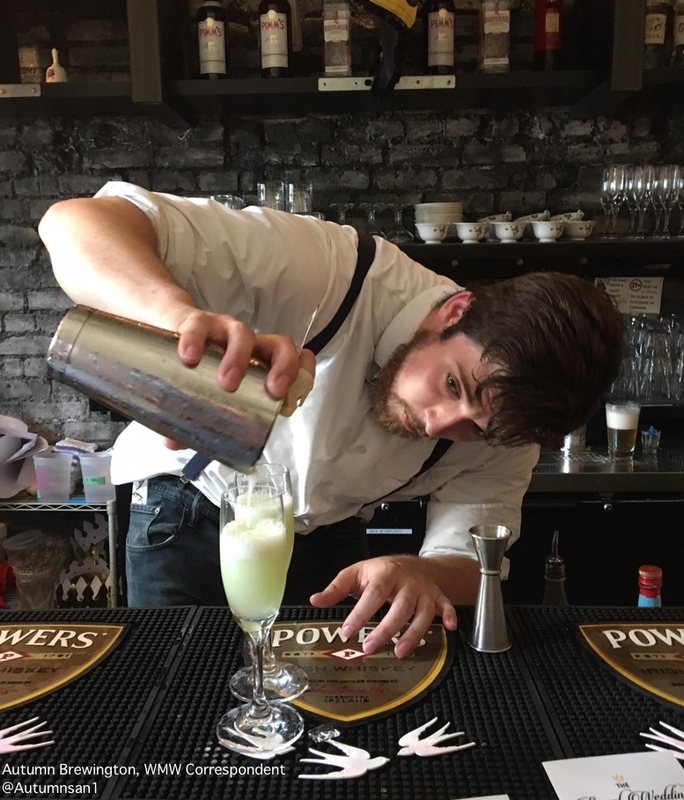 The menu offers beer, cider, California wines (an homage to Meghan’s Golden State roots) and, for $5 each, a “wedding cake” shot that combines buttercream-washed vodka, elderflower, lemon and tea. 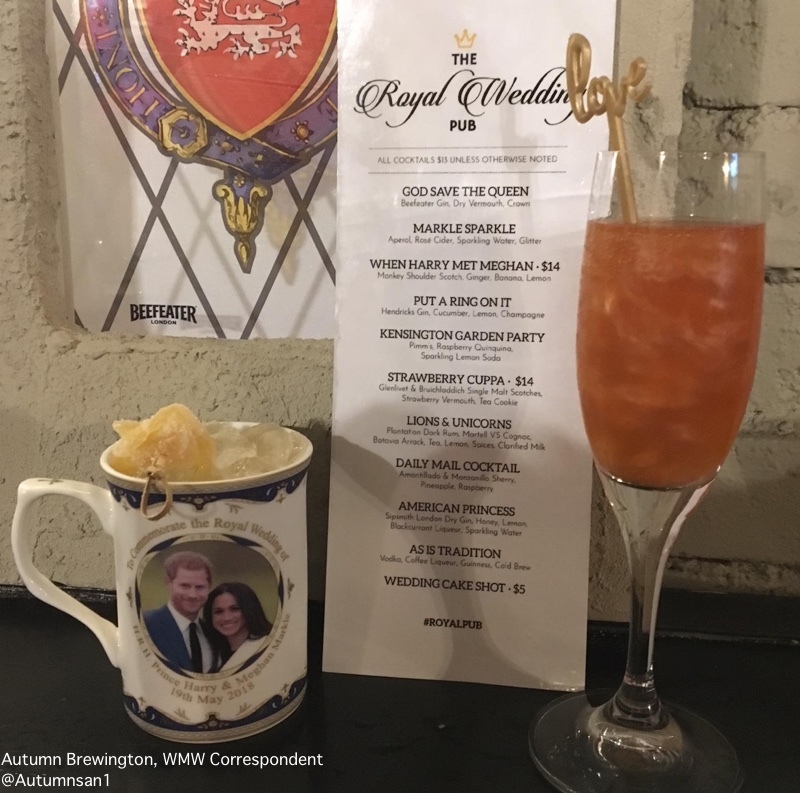 The “When Harry Met Meghan” has Scotch, banana, lemon and King’s Ginger liquer, a wink at the redheaded prince. The “God Save the Queen” martini is served with a souvenir crown. 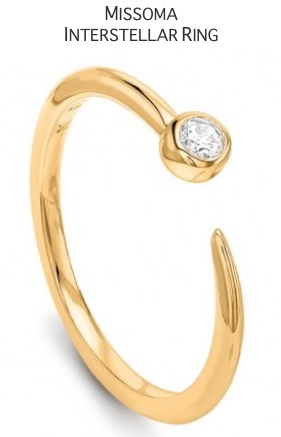 And “Put a Ring on It” (gin, cucumber, lemon and Champagne) comes with—what else?— a faux engagement ring. “I’ve been a superfan of the royals since I was a kid and knew as soon as Prince Harry and Meghan Markle were engaged that we had to bring a slice of their day to all of the fans who want to experience a little bit of the fantasy—fascinators and all,” Angie Fetherston, chief executive of the Drink Company, said in a statement. Thank you to Autumn for her outstanding report on the PUB. Autumn also shared a photo of someone at Friday night’s opening whose work readers may recognize. For those unfamiliar with The Royal Hamster, meet Marvin. Marvin daydreams about life as a royal, almost any royal. 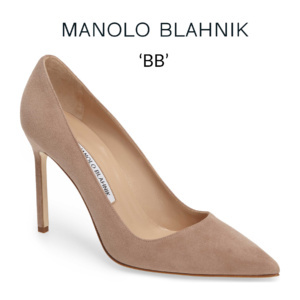 Kate, Meghan, Harry – he’s not choosy, he’d just like to live large at the Palace. Marvin’s creator is the immensely talented Christine Frazier, and she was at the popup Friday night. When Christine heard Prince George had a hamster she created Marvin; he has become a much-loved and extremely popular fellow. 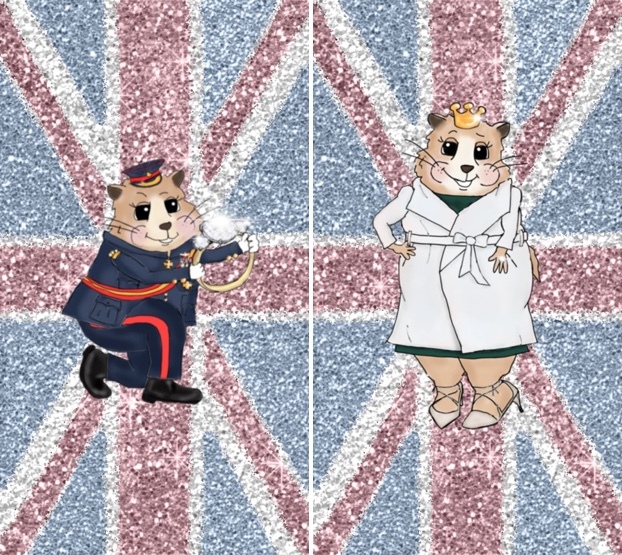 The Royal Hamster has his own calendar; there are mugs, framed prints, cosmetic bags and other goodies. 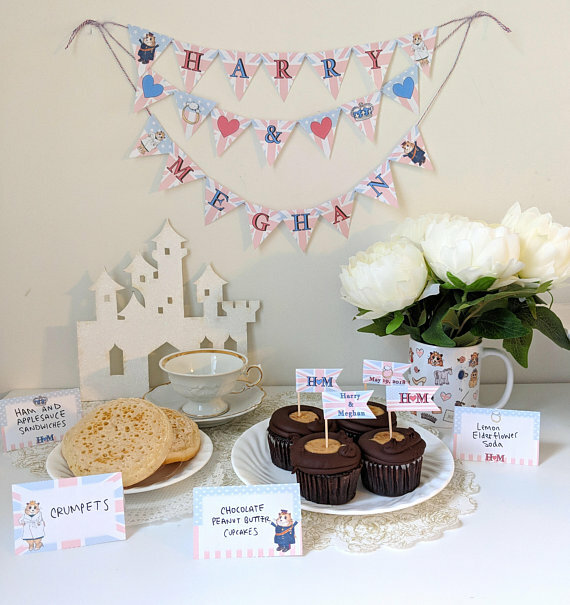 For those watching the wedding at home Christine has even created Royal Wedding decor that features Marvin. 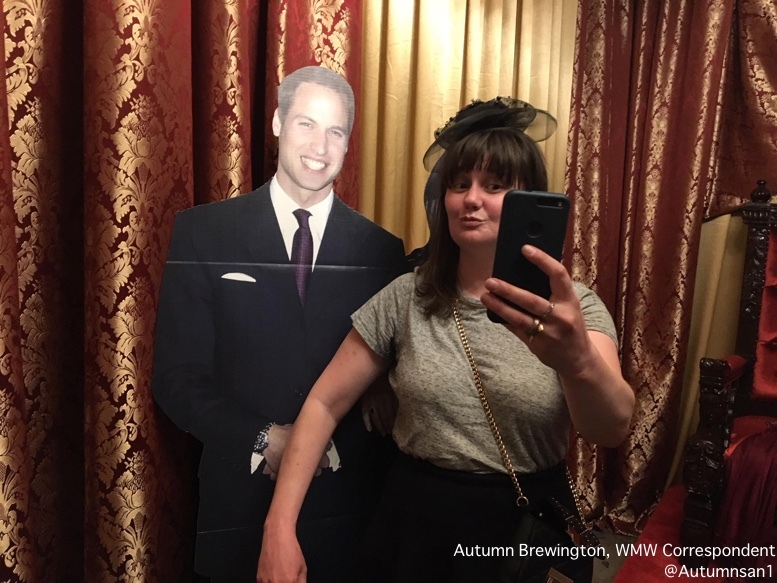 It is a delight seeing Christine “in person” at the Royal Popup Bar; we’re big fans here at WMW. Autumn’s report was terrific, the perfect weekend respite. 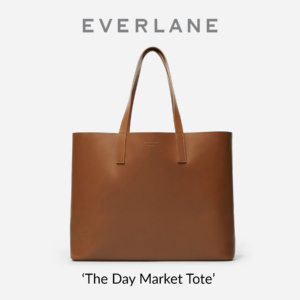 If you would like to learn more about the Popup or see the menu, click here. If you would like to follow Autumn her Twitter feed is here. 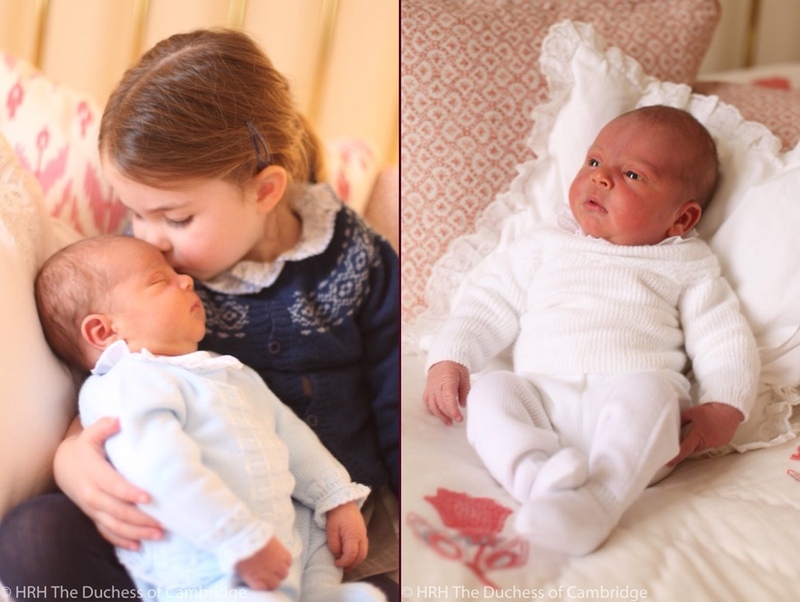 We’ll leave you with the darling new photos of Prince Louis released Saturday by Kensington Palace. This is such a fun idea. The public library in my small city near Austin, TX is having an afternoon tea party to celebrate the wedding. 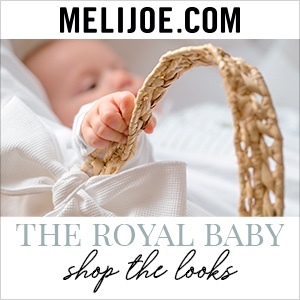 It’s just something fun to do if you are a royal watcher and a good excuse to get dressed up. Well done! I have read it twice now and it really gets me in the mood for celebrating the wedding! This was such a fun read! Such a creative and fantastic idea. What better way to count down to the Royal Wedding than read about a clever place to celebrate the hoopla? 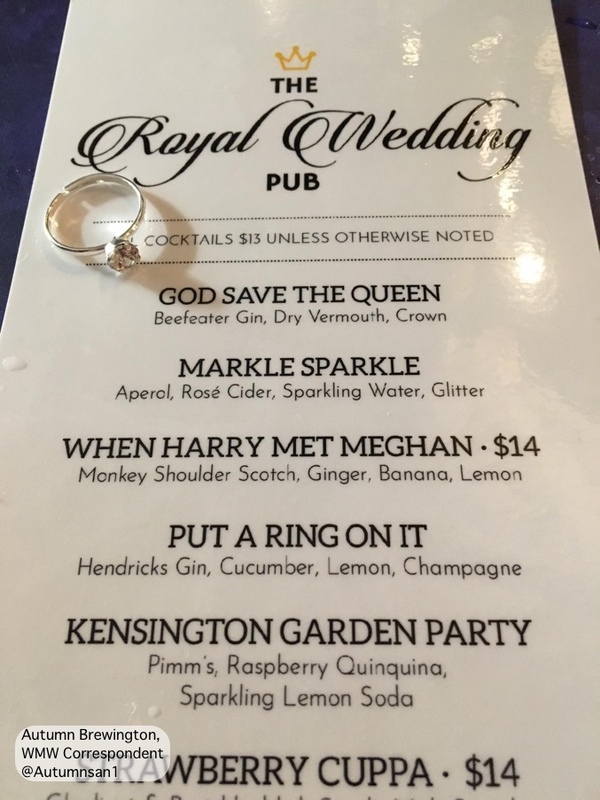 A lot of us are planning wedding watching parties and this PUB gave me some fun ideas. Thank you for this! I think most people in the area, who are royal fans would love to know it’s there. I’m not in the area but loved hearing about it and found the article really interesting and fun. It also gives people ideas of what to serve at their own parties. I am fascinated by the decor and care that went into it. The fact that it’s also raising mondy for Harry’s Charities is fantastic Thanks so much for posting this article! I’m not certain that free advertising for a DC pop up bar, and at such length, belongs here. 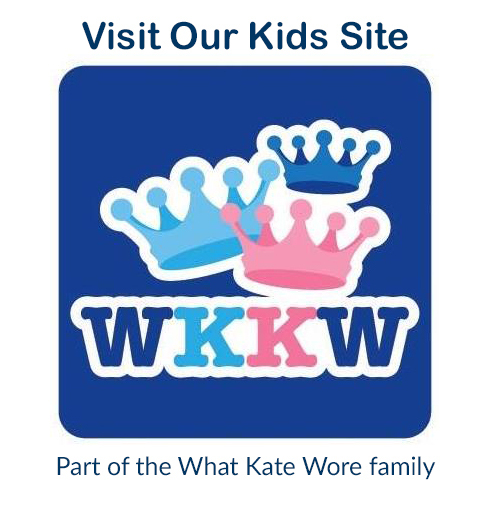 It’s rather stretching the whatmeghanwore theme of the website. Even if it is penned by someone from the inestimable WAPO. What fun! I think the cocktails are a bit pricey. Also the “God Save the Queen” one should be gin and Dubonnet, which is what Her Majesty drinks, not gin and vermouth. However, all this is people enjoying themselves by getting into the spirit of celebrating the royal wedding. I’ve heard of pre dawn parties with tea and scones and ladies wearing fascinators, while watching the events on TV together. In this world with so much tragedy and bad news, it is truly wonderful to find joy in Harry and Meghan’s big day.